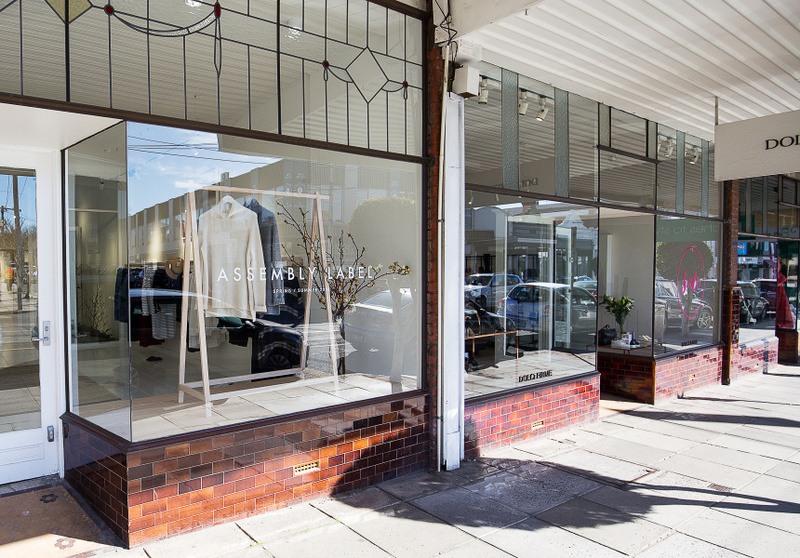 Assembly Label has been around since 2011, and the Sydney brand’s first Melbourne store is on High Street, Armadale. 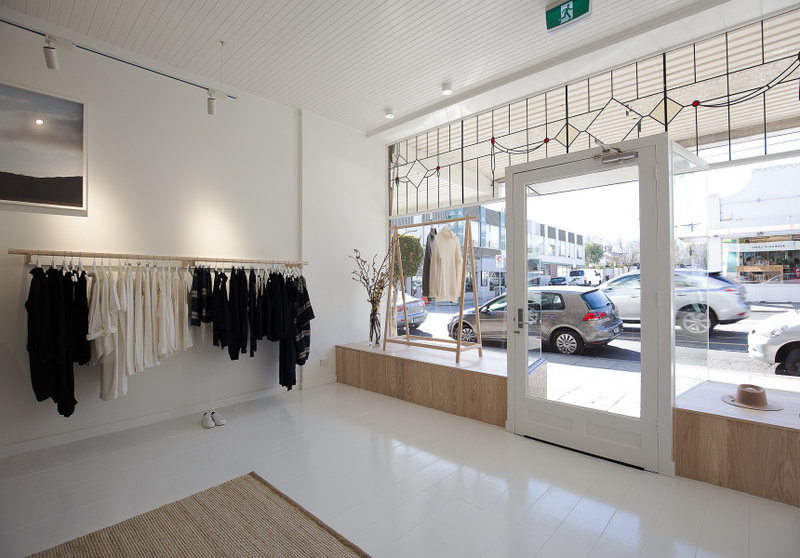 Designers Daniel Oliver, Damien Horan and Lee Thompson established Assembly in Sydney’s eastern suburbs. The idea was to make pieces fit for coastal living, but in premium fabrics. That’s still the modus operandi today, but whereas the brand’s early ranges were aimed squarely at men in their mid-twenties, its core customers now are women in their early-to-late twenties to mid fifties. Assembly is built on relaxed tees; shirts; jersey pants; linen skirts and shorts; and denim, all offered at an accessible price range. 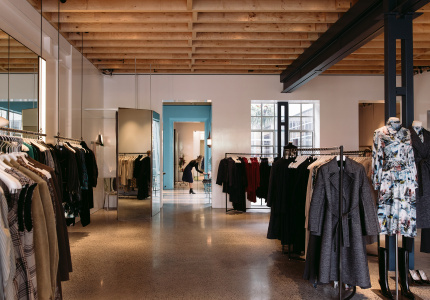 The brand takes a less-is-more approach, offering functional garments customers can get a lot of wear out of.